Since liberal politicians are determined to import terrorists even if they want to kills us, the lesson is very simple boys and girls: Familiarize yourself with your rifle and stock up on more ammo. 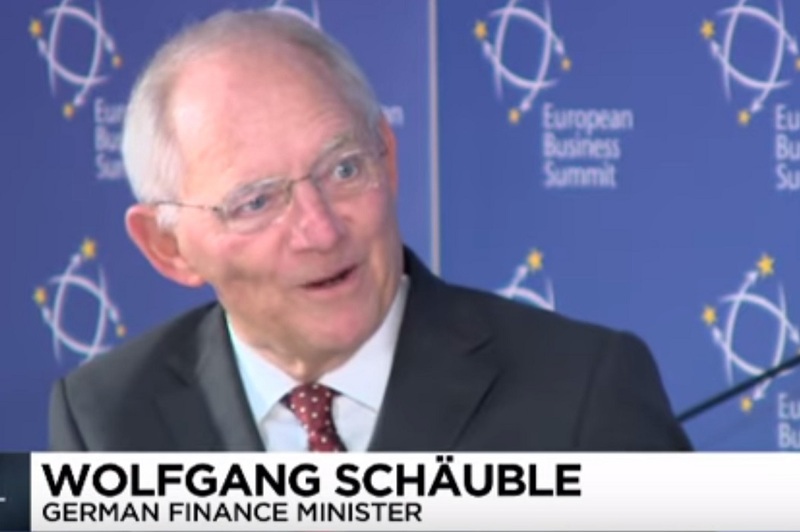 WZ: Herr Schäuble is seriously deluded. He says this on the very day that Muslim fanatics slaughtered 26 Christians in Egypt, on the first day of Ramadan. Breitbart: The growing number of Muslims in Germany represents not a threat but a learning opportunity, said Finance Minister Wolfgang Schäuble, discussing Islam in the wake of the Manchester attack. “The world’s great religions all preach the message that one must look upon others as their sisters and brothers and that one must live with the other because man cannot live alone,” Schäuble told presenter Christiane Florin. “Anyone who denies this denies reality and is therefore not suited to being a politician because politics begins with the confrontation of reality,” he added.